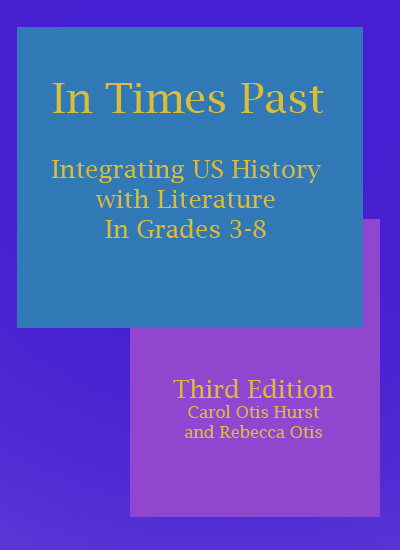 How can I submit review copies of my book to CarolHurst.com for possible review? How can I contact an author of one of the books you review? How does advertising on CarolHurst.com work? I'm looking for teaching ideas for a specific title? I'm looking for the name of a book I remember from my childhood. When was your site most recently updated? What are the qualifications of the authors of this site? If none of these answers your question you can use this form to contact us. We'll get back to you as soon as we can. We are currently not accepting self-published books for consideration due to the overwhelming volume. We are only able to review a handful of books each month from the hundreds we receive. All that said, we really appreciate the books people send us. We also have some great advertising deals on our site as another way to get the word out about your book to our large (over 150,000 of visitors a month) audience of passionate adults involved in choosing books for kids. More information. The best way to contact an author is to write to them in care of their most recent publisher. You can find their most recent publisher with address by contacting a reference librarian at your local library. If we don't have the title listed here: http://www.booksintheclassroom.com/featuredtitles.php try the Doucette index at: http://www.educ1.ucalgary.ca/litindex/.